Visiting Shepherd’s Field as part of a team is a life-changing experience. 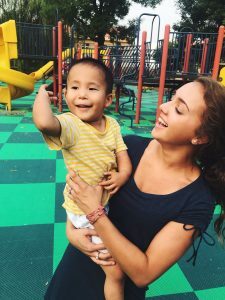 With housing available on-site, visiting teams provide helping hands to complete projects in maintaining our grounds, cleaning, sorting, and of course, interacting with our children. Transportation? Tours? Teams are welcome any time of the year, but must be arranged with guest relations. For more information, contact us or submit a Team Application. Come join the fun! 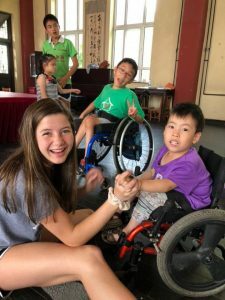 During this busy month of June, an energetic and highly-motivated group of young people from Alabama made Shepherd’s Field their home for a little more than a week. 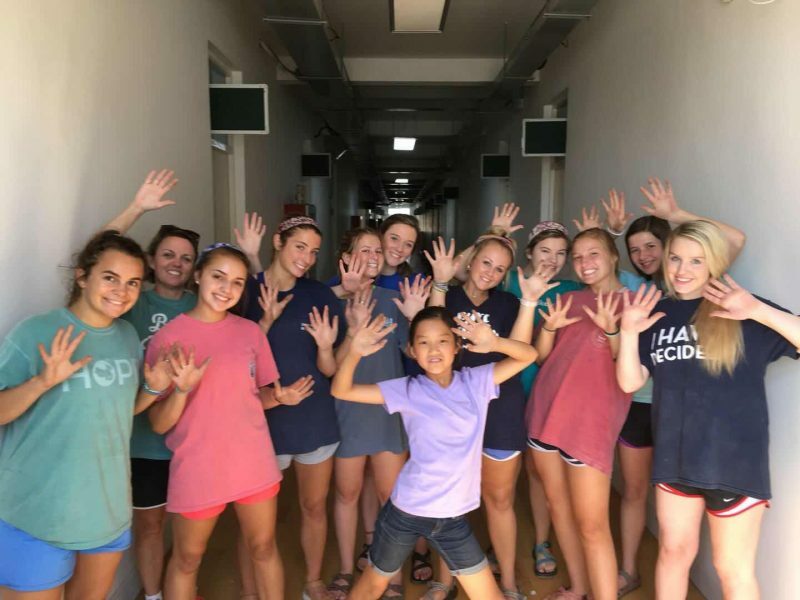 Thirteen high school students and three adults from Asbury United Methodist Church took the campus by storm and assisted us in many different and resourceful ways. Some helped to sort and organize donated goods, while others could be found out under the summer sky pulling weeds and sprucing up the SFCV grounds. Two of the older gents rolled up their sleeves and helped with some of the renovations that are taking place in our House of Promise. Temperatures soared this month so these outdoor and handyman projects were no easy tasks! Guys and girls alike were real troopers though and their help was truly invaluable. In addition, the group conducted three days of VBS for our kiddos. We really appreciate all their efforts and the time they took to sow good seeds. We want to give a big shout out to Team Alabama! Thanks for your generous and loving service to the children of SFCV!